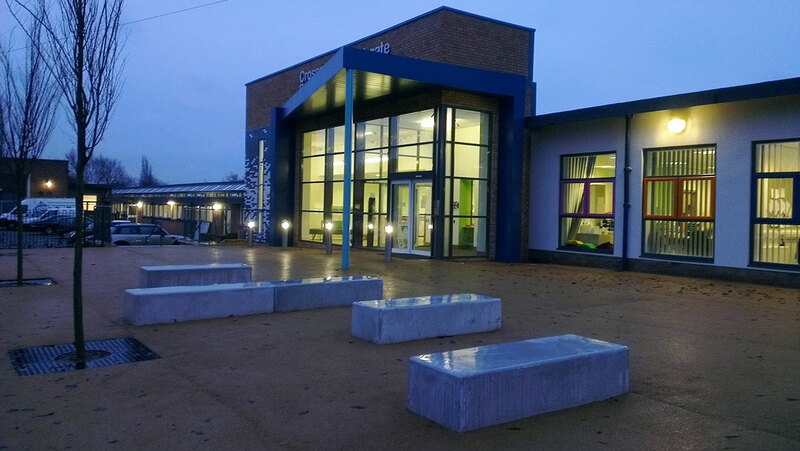 New build and refurbishment for the co-location of Crossacres primary school and Ashgate specialist support primary school on the same site. 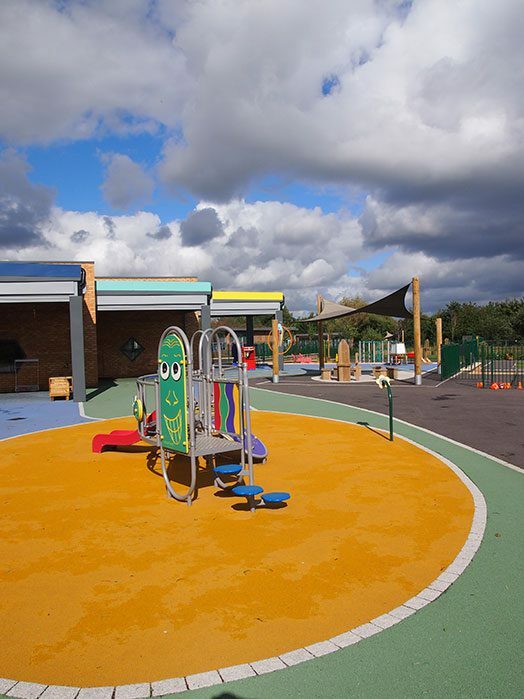 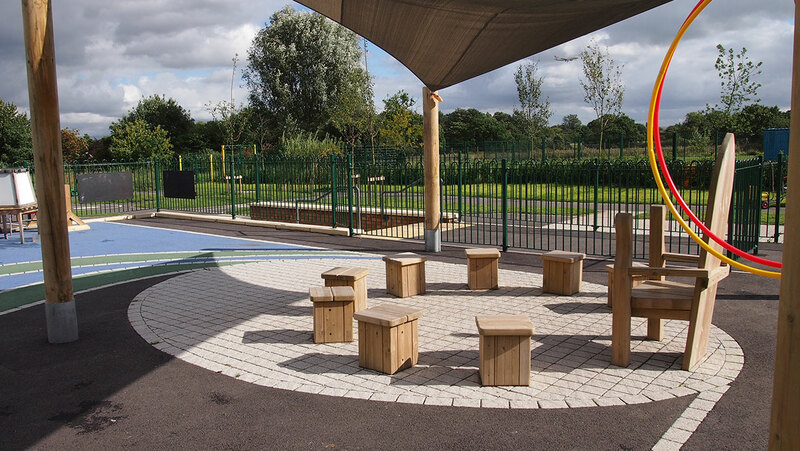 The school landscape is focused on user needs and key features include; a new entrance plaza to Crossacres School with seating and tree planting; refurbished car park with tree planting; new play areas and activity zones and nature area including bog gardens, meadows and grass mounds. 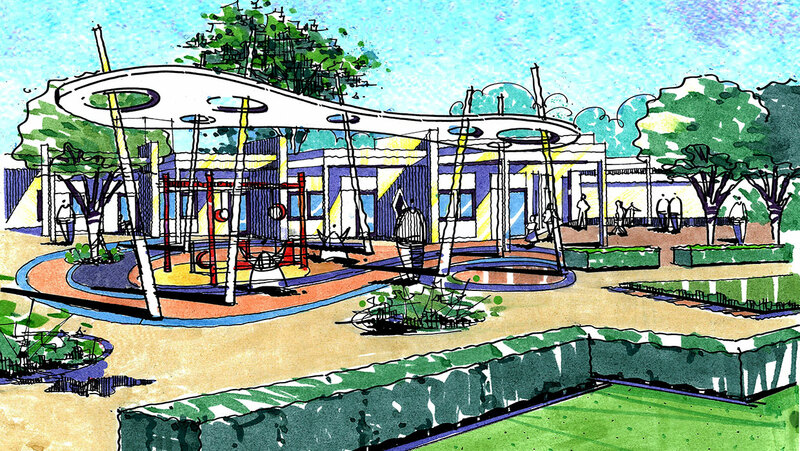 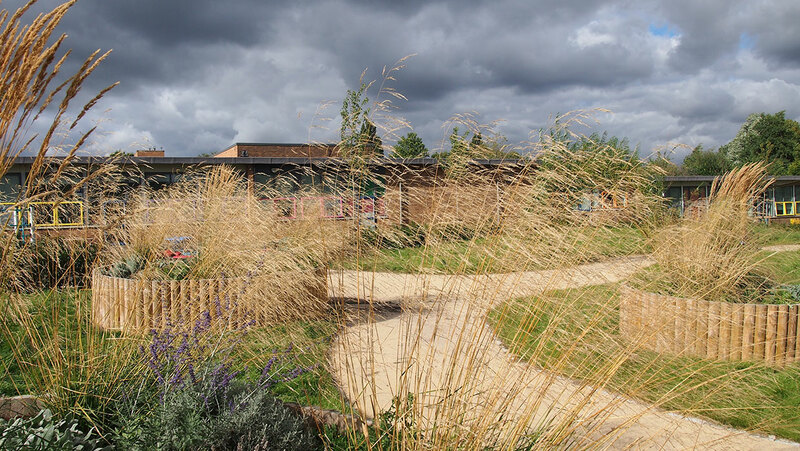 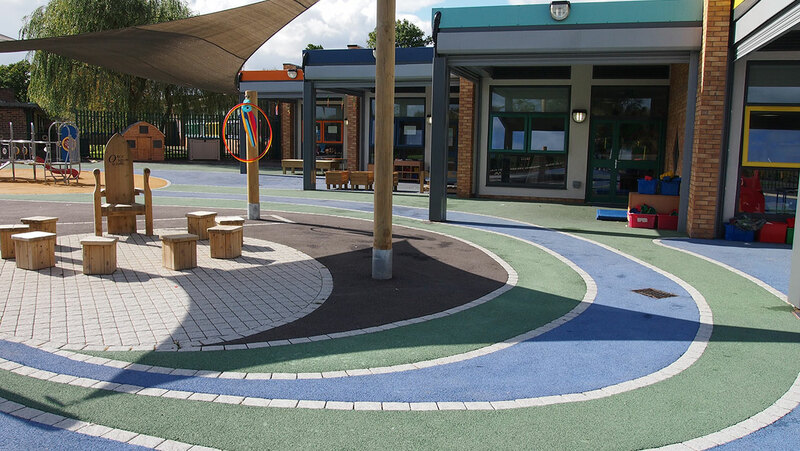 The landscape delivers an enhanced setting for both schools and opportunities for play, learning and interaction.